This is a 10-night, 10-day photo tour (including travel days). Your adventure begins with an overnight flight to Casablanca on March 19—plan to arrive in Casablanca no later than 9 a.m. on March 20. Your adventure ends on March 29 with our flights home. Choose a departing flight that leaves at 7 a.m. or later on March 29. $7,350 per single, and $12,350 per couple or two people sharing a room. Register below. Deposit of $2,350 (singles) or $4,700 (couples) required to reserve your spot at the tour. Balance of $5,000 (singles) or $7,650 (couples) due on December 20, 2018. Last day for a cancellation request is December 19, 2018 (see cancellation and refund policy). 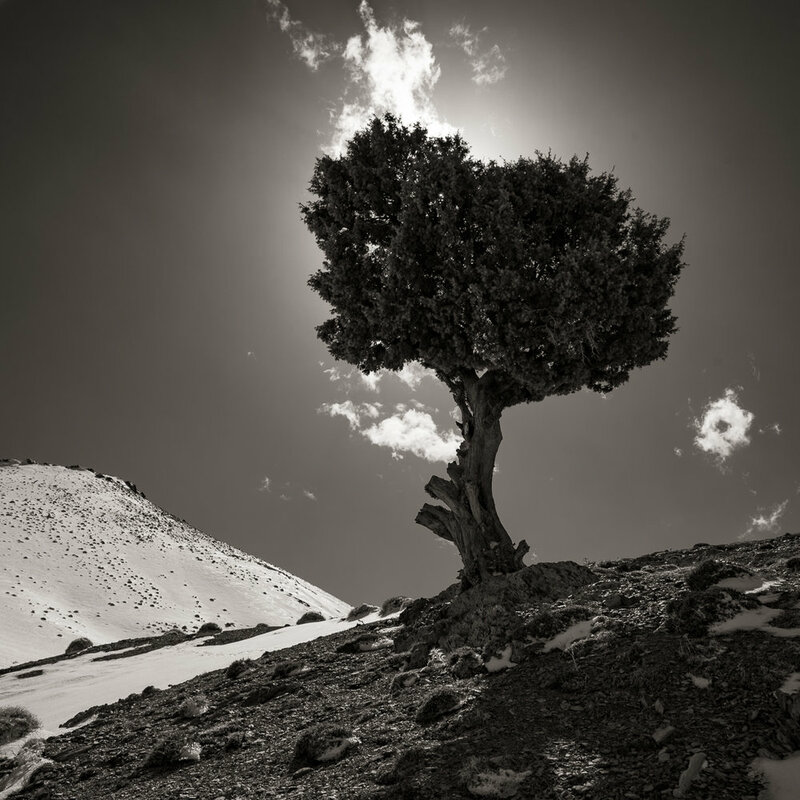 This photography tour will feature long days and nights with intense periods of photography. It’s not a workshop—there will be no formal classroom instruction or lectures. There will be an optional image review while in the Sahara, but our main focus will be to photograph through all the days and nights. 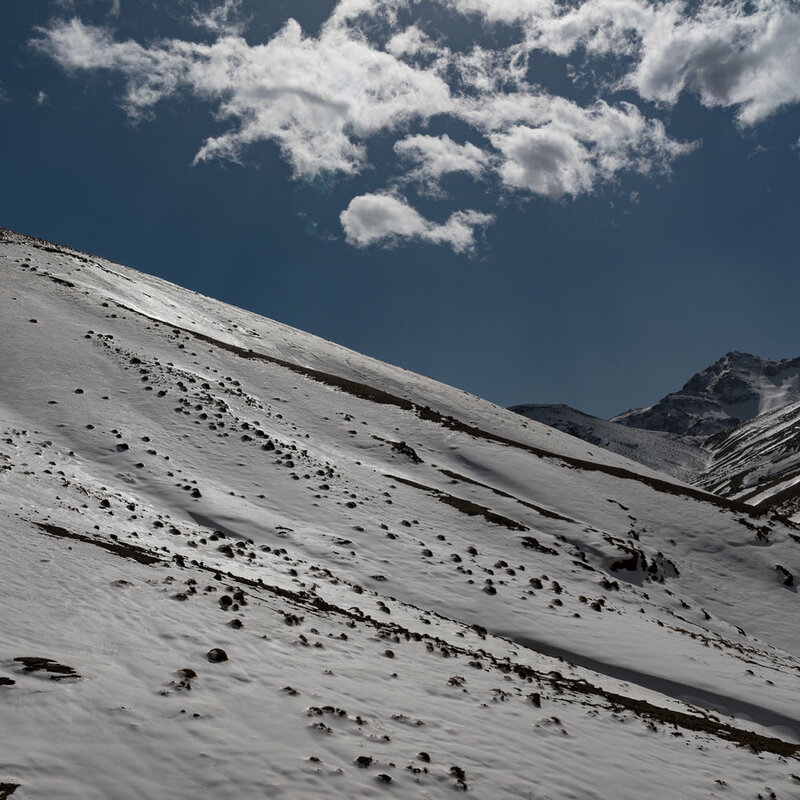 This is not to say that it won’t be a learning experience, but the first and foremost goal of this trip is to provide you with a safe, comfortable and organized opportunity to create images of this exotic country. You’ll be working closely with people of varying levels of photographic experience, and we’ll all learn from one another while making friends along the way. 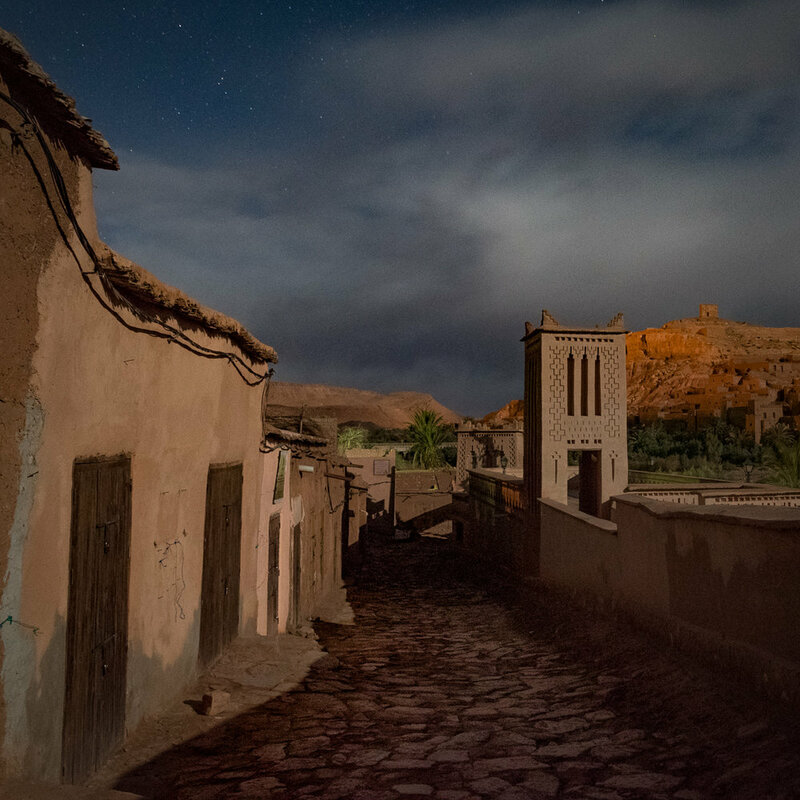 The trip is suited for people of all photographic levels, and the leaders will provide instruction on night and low-light photography techniques in the field, and will share some articles in advance of the trip to get you started. We will be available to work with you one-on-one in the field, offering as much or as little creative and technical advice as you want. Night photography will be a big part of the trip. Note: This schedule is tentative, as weather, logistics and other factors may nudge us in different directions. March 19: Air Travel. Depart from home on your overnight flight to Casablanca, arriving no later than 9 a.m. on March 20. If you wish to travel a day early, we can arrange a hotel and transfer from the airport at additional expense. As this is a photo tour rather than a workshop, the emphasis is getting participants to great locations with great light, and making sure that everyone has the trip of a lifetime. 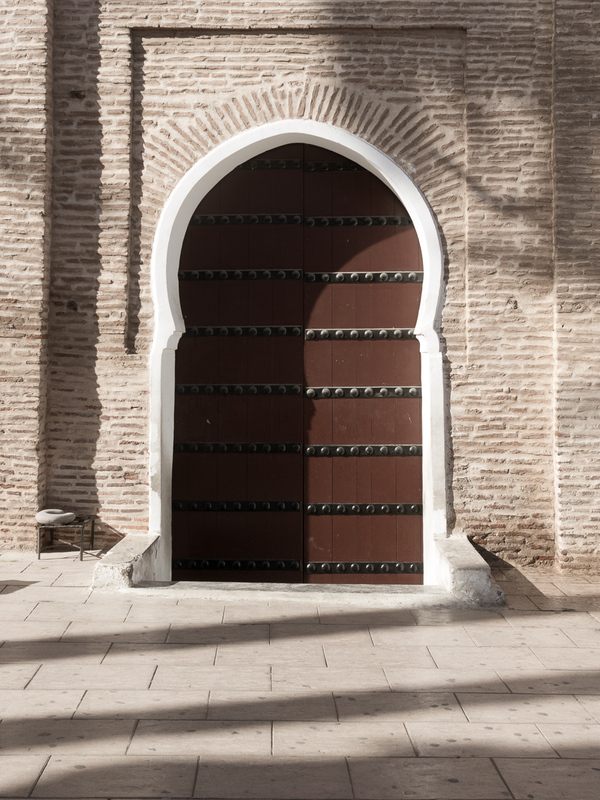 We figure that you don’t travel to Morocco very often, and you wouldn’t want to spend your time in a classroom! 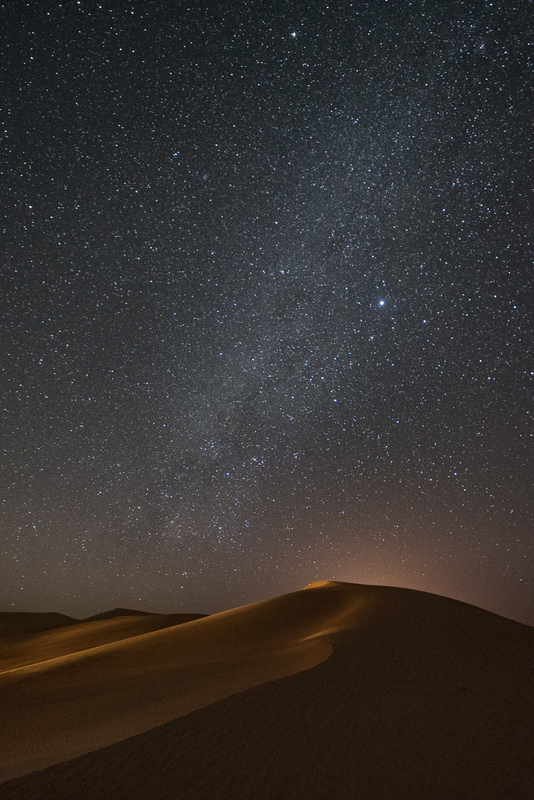 see and photograph a moonrise in the Sahara? The instructors will be available for one-on-one guidance in the field as much as time permits. You can pull us aside during quieter moments to check out your images if you’d like. You are responsible for your airfare to and from Casablanca (CAS). All transportation in-country is included, and will be in our roomy 15-passenger Sprinter van. The tour will be based in three different 4-star hotels and luxury tents while in the Sahara. The trip is inclusive of breakfasts and dinners, beginning with dinner on the first day and ending with breakfast on the last. We will eat well, with breakfast at our hotel each morning, lunch on the road, and dinners in the hotels or fine dining restaurants each night. Expect temperatures around 60 F during the daytime and about 50 F at night, except in the desert where it can be much warmer during the daytime and in the 30s or 40s at night. Recommended attire: The best way to prepare is to bring layers, including waterproof and windproof outerwear, a lightweight and medium weight jacket, pants, thermal underwear, a hat and gloves for nights in the desert. No vigorous activity will be required, but please consider your physical abilities and limitations prior to registering. 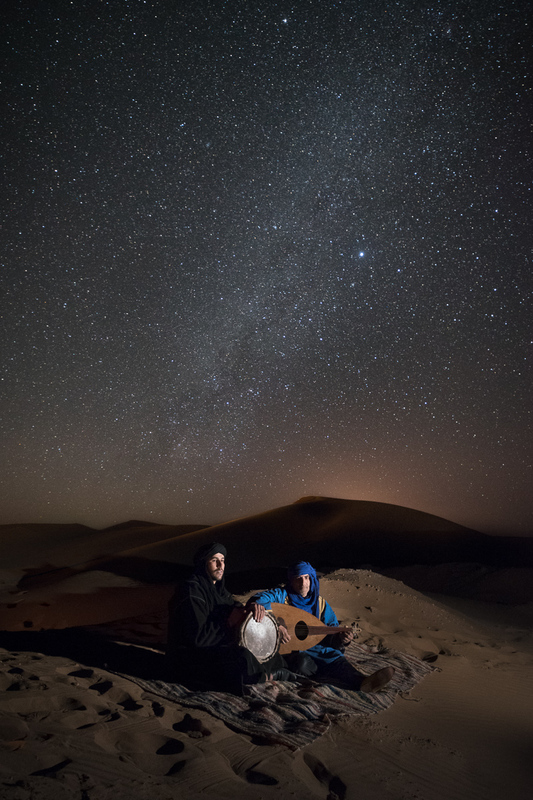 Most locations will be within easy walking distance of the van, but you should be comfortable carrying your own equipment over sand dunes in the dark. We have designed this trip to minimize time on the road, but due to the distances we need to cover to get to the Sahara, there will be several long days of driving. Traveling with a small group can be a great experience, provided everyone is respectful and appreciative of one another’s space. We’re on this journey together and keeping this in mind will make everyone’s experience better, should a minor glitch or hiccup occur. Morocco derailed my naively planned tour of all of Europe. To my mother’s disbelief, in March 1986 I left home on my first international trip alone, with a backpack and a copy of Europe on $10 a Day. I had planned to spend a day or two in pretty much every country in Europe, believing that such a thing was not only possible, but a good way to see the world. Needless to say, things didn’t quite go as planned—though I did manage to squeak by for a few days on $10 or $15. After about two weeks in Belgium, England and Spain, I found myself on the ferry to Tangier. Rick Steves had warned me about the hustlers who would do their best to find a way to separate me from my small wad of cash, and also try to keep me in Tangier. He was right, and I quickly teamed with Andy and Roland, two fellow young travelers from England and Germany who were on a similar quest. 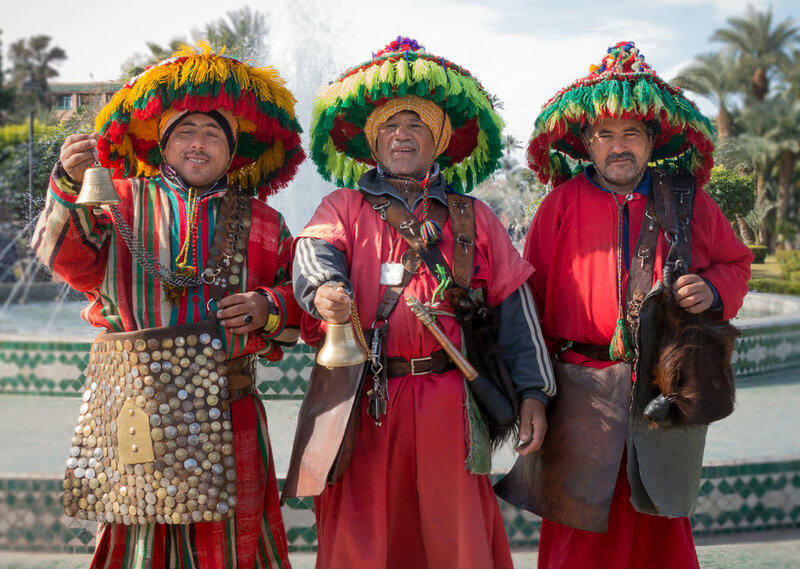 The three of us hopped on board a train headed for Rabat, and then on to Casablanca and Marrakech, and eventually down the Atlantic coast to Agadir. It was a new world for each of us, and we traveled together in Morocco for about three weeks, sharing accommodations, meals and memories in the making. So much for seeing all of Europe! 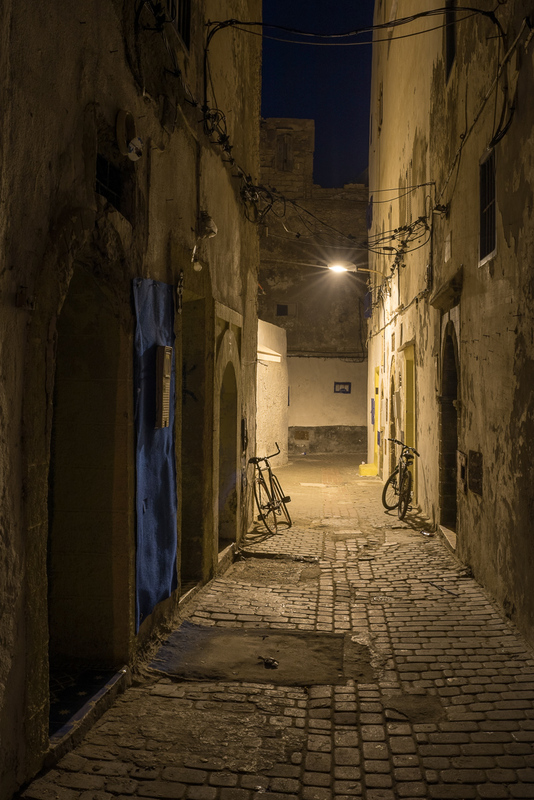 Memories from that trip linger to this day––a shared $3 hotel room painted lemon yellow with a bare bulb hanging from the ceiling, a monkey on my back, and Roland teaching me to ride a motorcycle on the beach in Agadir. This 2019 trip will be different in so many ways, but I’m looking forward to sharing new memories with you.